Canada Tire has been selling tires in Canada for 90 years. Founded in 1928 by Lou Wiseman and led today by Lou’s grandson Billy Granatstein and his son Gabriel, Canada Tire has always been a Canadian family-owned business. 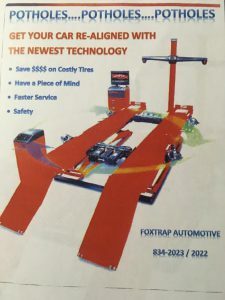 We have been proud to be working with Foxtrap Automotive for many of the years we have been operating. 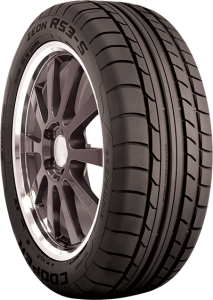 We sell tires at competitive prices. 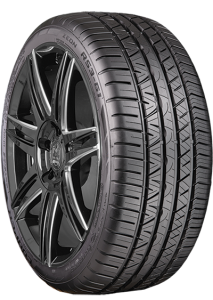 New tires supplied, installation, tire changes, tire alignment, tire rotation, tire repair, tire pressure checks. 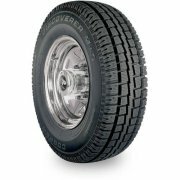 Looking for a reliable tire shop in Con Bay South. Drop by Foxtrap Automotive on The Foxtrap Access Rd.